Another Original Six team comes in at #7. The Blackhawks’ logo rivals that of Toronto’s logo in being truly iconic to hockey, existing in some form or another since 1927. It’s been revised four times in its existence. It went from this is 1927, to this in 1935, to this in 1937, to this in 1955, to this in 1964 when it looks like they finally hired a professional designer to create the iconic head, and it has remained untouched since then. Like an old decrepit heritage apartment (according to its advertisement), it’s got a ton of character. It’s a logo that a fan base can get behind because it’s unique, historical, distinctive and well-executed. Huzzah! So why is it lower than the remaining teams? Well, if you haven’t read any of the other posts, I have a love affair with simplicity. This logo does have an element of simplicity to it as the actual elements are quite flat. 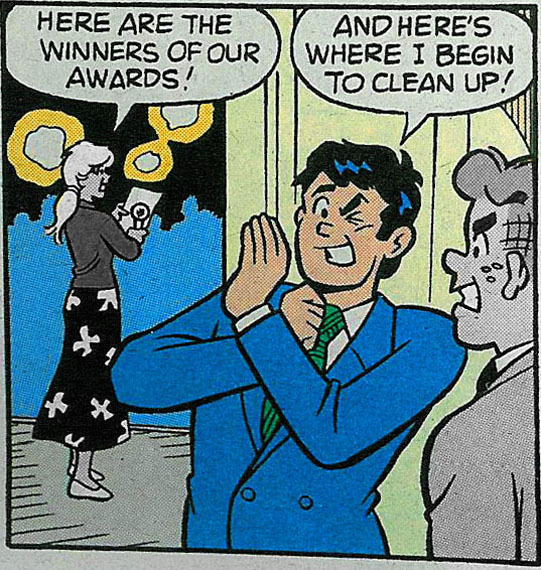 The hair is just black, without a shimmer or highlight in it (à la Veronica Lodge, or Reggie Mantle for that matter) and the face isn’t a complex combination of shadows and highlights (à la the Panthers, or the ECHL’s Trenton Titans). But, there’s sure a huge amount of other design elements thrown in throughout the logo. So, I had a go of trying to simplify the logo and create something that was very much in the same style as the current logo, but trimmed down and simplified a bit. More tweaking than redesigning the concept. The result? Here it is. What do I think of it? It’s okay, but it’s hard to judge accurately when you have a renowned historical logo to constantly compare it against. I know people will get mad at me for even touching this sacred hockey crest, but regardless, it was a great exercise because it helped me realize why this logo works despite its incredible amount of elements. Like a Sunday morning newspaper puzzle, most of the changes between the current logo and the simplified version are subtle. The feathers have their extra outline removed (and the colours changed a bit). The line running through the hair is darkened and made a touch thinner, so it’s more subtle. The upper face-paint design is slightly smaller and rotated a bit. The forehead lines are removed. The half-moon shape on the face is adjusted slightly. The nose spiral is removed/changed. All pretty subtle. Perhaps the biggest change is the emotion of the face. The eyebrow is turned a bit to give the logo a more stern look and the smile is changed to more of a frown. It makes the face look more stern and determined. I’m not against happy logos, but when was the last time you saw someone smiling and giggling in a hockey game (Canucks’ coach Alain Vigneault notwithstanding)? Most of the time, people look more like this. Or this. Even the fans get angry. Okay, that’s a weak argument. And I know that the smiling face helps make the Blackhawks logo unique, but I just wanted to see if it could work. Back to what I learned about this logo by playing around with it. The additional elements is what makes it work and gives it balance. If you remove all the face-paint and facial elements, the feathers dominate too much. If you remove the line in the hair, you’re left with a big visual void in the middle of the logo. Minimize the feathers and it’s unbalanced towards the face. Remove all the elements and it loses all the character that makes it great. So, the logo is all about balance in design, and the perfect example of the idea that less is not always more. ‘Just enough’ is more. It’s hard to argue with how much character and style the logo has. Aside from attempting a major redesign of the concept (other than just tweaking as I did above), I’m not sure simplifying it necessarily improves it. And unless Chicago feels like it wants to be razed to the ground again (this time by angry fans, rather than a cow), a major redesign is almost never going to happen. Now, about the concept in general. I might be accused of being an over-sensitive and politically-correct-to-a-fault hippie, but I’ve never been a fan of using Native images and/or names for a sports team. The Canucks and Coyotes use Native design aesthetics, but they never represent an actual Native person. To be fair, the Blackhawks are indirectly named after an actual Native figure named Black Hawk who is a prominent figure in Illinois history. But I really wonder how many ‘Hawks fans realize this? As I’m not a fan myself, and have never been to Illinois, I have no idea how prominent a figure Black Hawk is in Chicago. 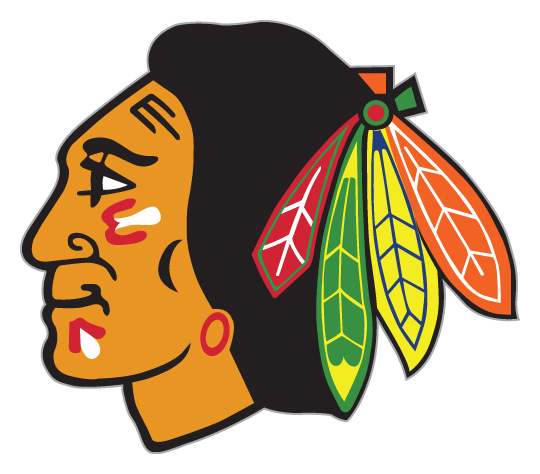 As an impromptu poll…Blackhawks fans, if you’re out there, do you know who Black Hawk is? 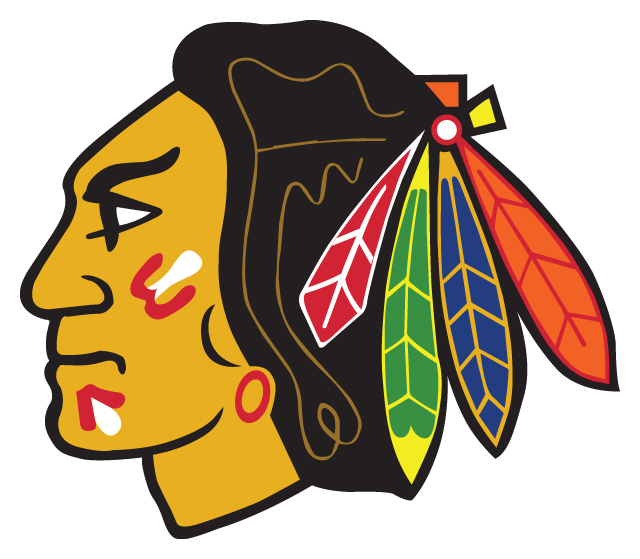 Considering they’re named after an actual prominent Illinois historical figure, I have less of a problem with the Blackhawks than other sports teams, like the Atlanta Braves and their awful ‘Tomahawk Chop‘ or the Washington Redskins, since there’s really no historical justification for the Native representation in their logo/name other than, well, profiling. Worst of all are the Cleveland Indians. Seriously, this used to be their logo. Sorry Cleveland fans, but…wow. You might think I’m making something out of nothing, but when you play with elements of race, it’s a dangerous game. All politics aside, we’re heading into the elite logos now, and the Blackhawks certainly have one. It’s well-balanced and it’s a simple shape loaded with extra features loads it with style and character. 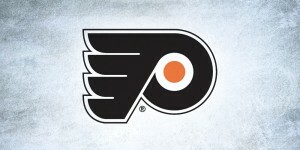 And it’s deserving of being the 7th Best Team Logo in the NHL. Ha, that answers my question from the Leafs post! Actualy the blackhawks are named after a WWI brigade named after the native warrior named Black Hawk. Most hawks fans don’t know this let alone hockey fans outside the Great Lakes region. Fredric McLaughlin had been a commander with the 333rd Machine Gun Battalion of the 86th Infantry Division during World War I. This Division was nicknamed the “Blackhawk Division”, after a Native American of the Sauk nation, Black Hawk, who was a prominent figure in the history of Illinois. McLaughlin named the new hockey team in honor of the military unit, making it one of many sports team names using Native Americans as icons. 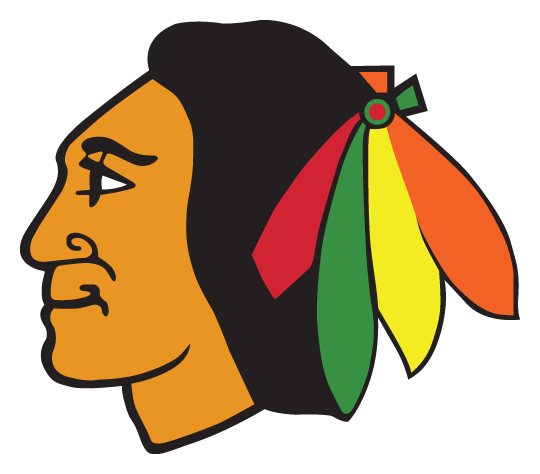 However, unlike the military division, the team’s name was spelled in two words as the “Black Hawks” until 1986, when the club officially became the “Blackhawks”, based on the spelling found in the original franchise documents. There is a history behind this logo, and those who are not aware of it, have no business playing with it. Then why are the Pittsburgh Penguins yet to be mentioned? ; ) Turrrrrrrible logo. Jokes aside, this is a pretty solid logo. It’s detailed without being overly complicated. And while I’m not a fan of depictions of Native Americans/First Nations on sports teams as it can be offfensive or exploitative, the Blackhawks logo is more of a tribute. Nothing cartooony about it. And the person has a noble look to him. The Cleveland Indians though….now that is offensive. Red skin, dopey face? That’s terrible. Obviously, everyone has their own ideas. 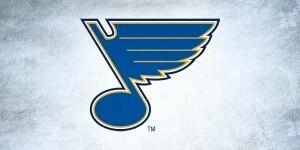 I’m not a Chicago Blackhawks fan but I’d put their logo at number one. The combination of colours in their log with their red jersey is, if only in my opinion, the best in the NHL. You ranked the Hawks below the Penguins? I am seriously questioning your judgment there. Between its history and its design, the best logo in sports got ranked below a skating penguin? Ick. Also, you should know that the Blackhawks were named after a WWI division. That division did take its name from Black Hawk, but the team takes its name from Illiois military history. I am shocked… this is consistently touted as one of the best looking logos, but as usual, I am not a design guy. Still, I would have put a few hundred dollars down on a bet on this being in the top 3 for sure. I am stunned this finished lower than third. You yourself say it is iconic and well executed. And as another poster alluded, its colours work so well with the ‘hawk’s jerseys. The vitality of that logo bests all others, even if it isn’t quite the best overall logo. To have the Pens’ logo above it makes it all the more unjust. That said, I still love the articles, and can’t wait to see which logo comes up next! My theory: Pens logo comes in #1. At which point he unveils that this entire blog was meant to lead up to one big trollololol. I’m surprised to see no mention of the “Does this have anything to do with hockey” argument in this post. I agree it looks nice and is well-designed, but what’s “hockey” about it? That’s a fair comment. I think it could be considered a “hockey logo” as it possesses some of the attributes of hockey, primarily strength and character. Granted, it doesn’t portray the speed or finesse aspect of hockey, but I still consider it to be a hockey logo. Did you fall on your head prior to writing this entry? The Blackhawks logo with the red sweaters is the best uniform in all of sports. However this is just about the logo – so, okay – I can see how you might not like it as much as the Flyers or Bruins or Habs… But Pittsburgh? – its a joke ! I was surprised it wasn’t #30…but ahead of the Blackhawks? I think not. St Louis may be top 10 but not better than Chicago’s. I’d allow for #5 at the lowest for the Blackhawks. I’m afraid I’m going to have to report you to the commissioner of the uniform design union and have them revoke your logo judging card. Good day to you sir! I really wish I knew which of your comments you had posted first. Damn. I posted this one , then the Leafs comment. I was trying to be retroactively appalled by having the gorgeous Leafs and Hawks unis so low. You aren’t supposed to look at time stamps because it makes me look like a manipulating fool. Well played. I still say FEH to the penguins logo. FEH I say! I don’t know anyone who likes it….among my friends even the Pens fans think it is OK at best. boooooo. and i’m not a blackhawks fan. really? you think the Penguins logo is better than the Blackhawks logo? I want some of that Vancouver Grass you’re smoking up there. You are way off. How is this 7? Considering year after year it is by far the top selling jersey in the NHL and always rated top 5 in all of sports. The fact you think the Blues with a note and the gross Flyers logo and jerseys is even better than the Hawks? So far your have been really good with this ranking but because you have a personal dislike to the Native American use should not figure in this. Way off on this one. Could it be that….Chicago is the largest US city with one and only one hockey team? And anyway, this blog is about design, not sales. I love how you embedded the images into the text without another window/tab opening. It’s so clean! And I love your logo! Is this built on WordPress? Thanks, and yup, it’s built on WordPress, and the logo designed by myself. Came over here from Puck Daddy. Some very interesting reads for sure! As an avid ‘Hawks fan, when I first saw that this was #7 I was shocked! But after reading this, and most the other logo write-ups, I completely understand where you’re coming from. Our beloved Blackhawks logo might be one of the most iconic logos is sports, but that doesn’t mean, from a design standpoint, that it’s the best! Thanks for the interesting read! It’s very cool to see someone integrate something they are knowledgeable and good at with something they love! Glad you like the blog and thanks for reading! I’m a Bruins season ticket holder. But hands down the Black Hawks jersey is my favorite! I even own one, even though Keith Magnuson used to fight regularly with Bobby Orr!! Oh.. The horror!! 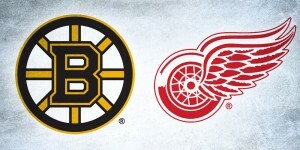 And the Hawks stole Bobby Orr from the B’s too! 🙂 LOL! But my point is with the political correctness argument of using native american images. I’m Irish and the Notre Dame logo reinforces an Irish stereotype, and I am not offended… Also more importantly… How about native American Tribes and Nations team up with Professional sports teams and Universities and local high schools that use their images and leverage these for promotion of their heritage? Promotional events.. halftime celebrations, collaborative education??? Come on people!! … The political correctness argument has never held water for me. Where some see racial bias, I see a moment of pride and a teaching moment for native american heritage. How else can native Americans bring their heritage and past pride to the masses and focus attention on issues they may have? As I mentioned, I’m not as bothered by the Blackhawks’ usage of it than other teams, like the Cleveland Indians and Atlanta Braves, for example. Especially those two teams are doing absolutely nothing to educate or raise awareness for about Native Peoples. I don’t think your idea of simplifying the logo was wrong, however, I just don’t think it can be done. The way in which you simplified it made it even more cartoony, and less realistic. For one, as you mentioned, it now has a “stern” expression. To me, he looks pissed, like he’s frowning. The smile-line was removed from underneath the nose, which is a prominent feature. The markings on the forehead were also removed, but those must stay as well because they were originally red and white facepaint as well. 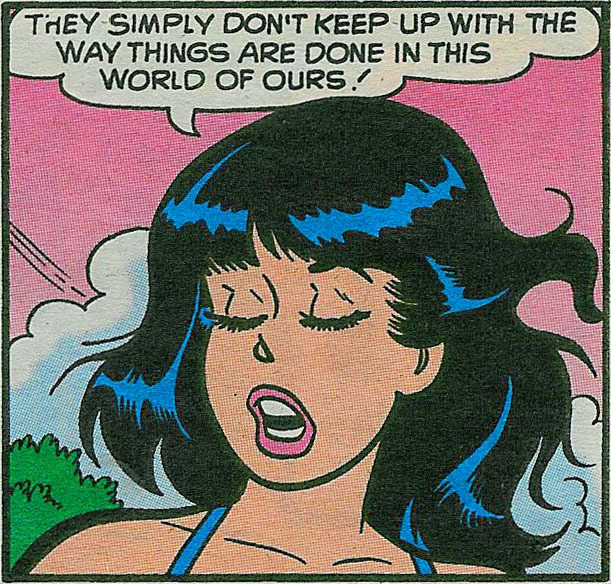 Yeah, it’s tough to change something so iconic. I don’t think now I necessarily improved it at all either.